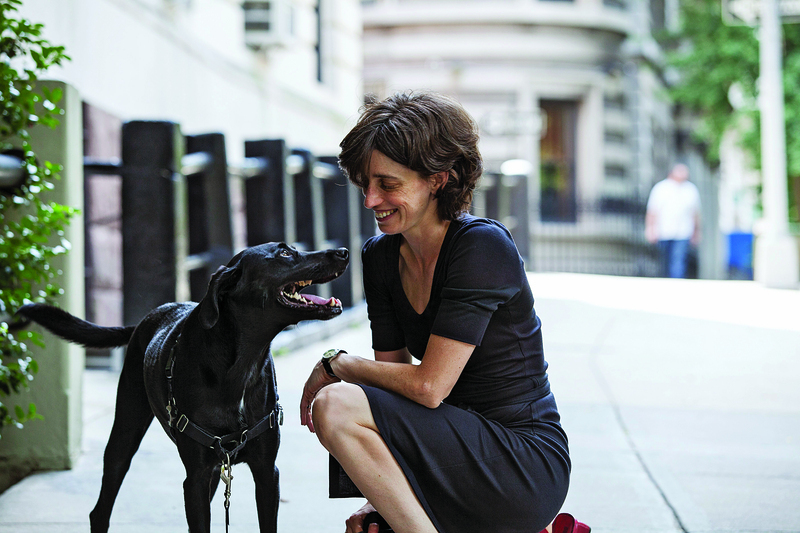 Alexandra Horowitz, the author of the lively, highly informative New York Times bestselling blockbuster Inside of a Dog, explains how dogs perceive the world through their most spectacular organ—the nose—and how we humans can put our under-used sense of smell to work in surprising ways. "An incredible journey into the olfactory world of man's best friend." "Like a Mary Roach but with a solid scientific background to her credit, Horowitz is a skilled investigative reporter who takes readers into unfamiliar worlds, shares her experiences there, asks probing questions, and makes those worlds come alive. 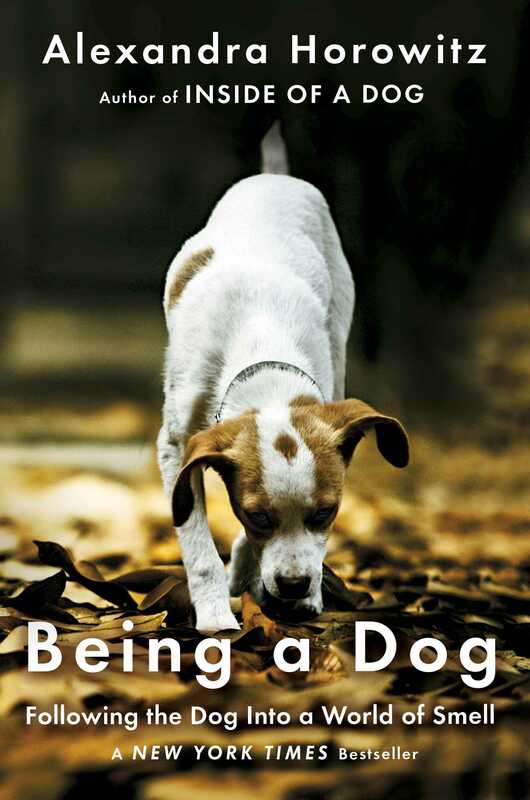 Dog owners curious about the lives of their pets will savor this book, but it deserves a wider audience than just animal lovers." "Fascinating...Horowitz combines the expertise of a scientist with an easy, lively writing style." "I have fresh appreciation for [my dog's] sniffing behavior." "Becoming more doglike, not surprisingly, can make anyone’s life a little more vivid." "A delight for dog lovers and anyone who enjoys the smell of breakfast, crayons, rich earth, fresh-baked cookies, and yes, even dogs. . . . Being a Dog is one great book to sniff out."